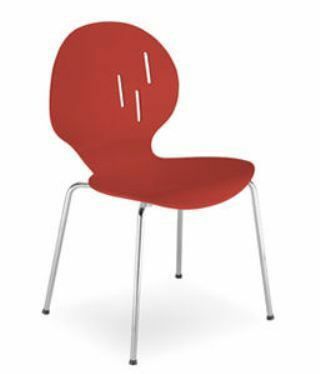 These modern designer chairs are brilliant for a long life in a busy environment. 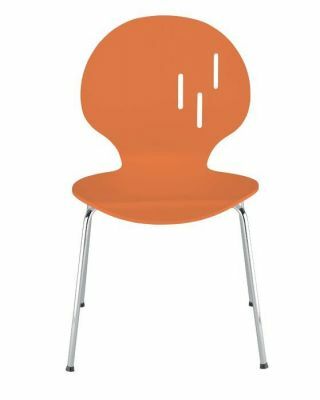 Easy to maintain and can also be used outside. 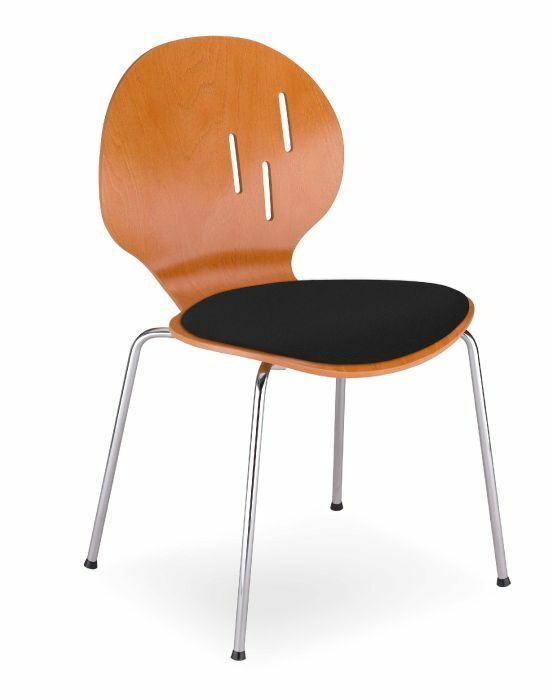 The chair includes a unique designer shell with decorative slots of a distinctive looks. 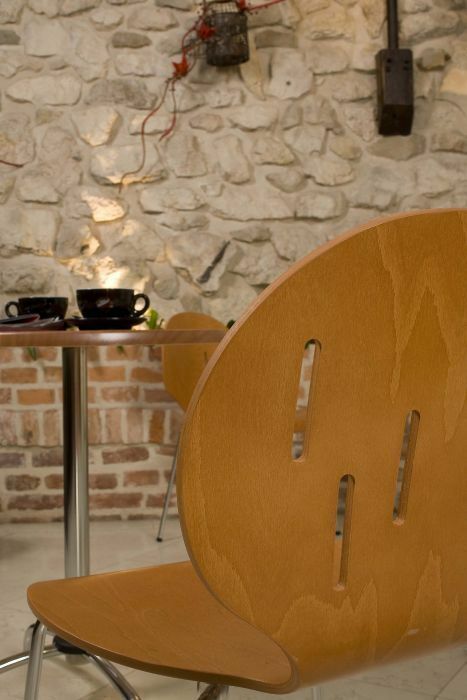 Designer plywood chair that can be custom manufactured to suit your space. 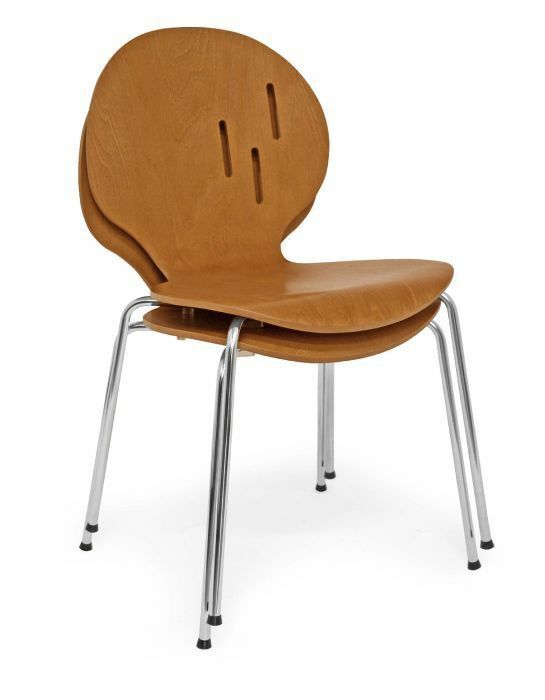 The chair is available in a very wide range of wood and solid colour finishes. 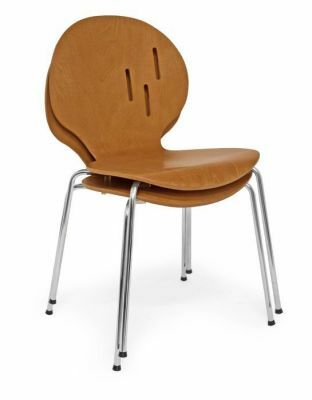 Unique design with feature slots in the shell of the chair.